PLS&TY previously dropped two hot remixes, “Run Wild” and “Good Vibes” featuring Cosmos & Creature, which both hit No. 1 on Hype Machine Popular charts. 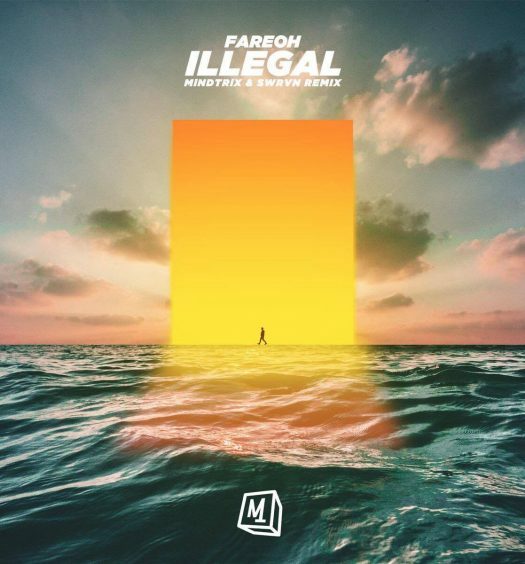 Not only did they combined over 1.5 million streams on SoundCloud, but the DJ also performed at two popular festivals, Electric Forest and Moonrise. 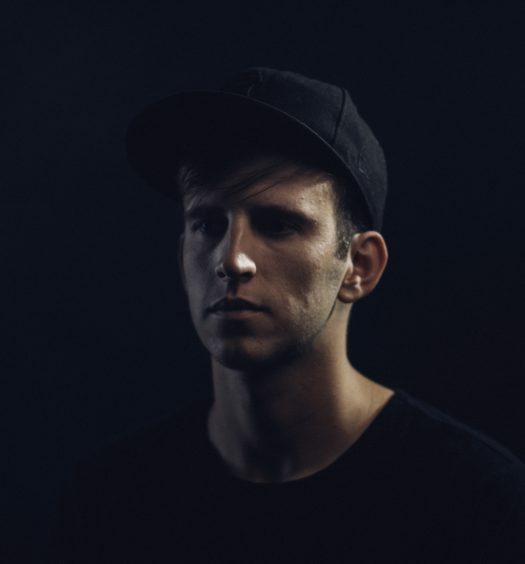 Now, the LA producer dropped a hot new remix of SAINT WKND & MAX’s track “Survive,” amplifying the original track into a trap-infused future bass version. The remix will be featured on SAINT WKND & MAX’s remix package for “Survive,” which is now out now on Sony RCA/Nothing Else Matters. The remix package will also include remixes from Sonny Fodera, who brings the house vibes; Famba, with a bold, brassy pop/hip hop mix; and Yve 48, who gave MAX’s vocals a fresh and tropical treatment. “‘Survive’ started as an instrumental that I wrote between studio sessions in London. I was just playing around with an arpeggiator at first, liking how it sounded so weird. I sent a package of different beats over to MAX to see if he liked any, and included this one. It was a real surprise when he chose it, it’s so different. Working with him has been amazing – his vocal range is simply insane. As soon as he sent me his first vocals, the whole production for the song fell into place,” said SAINT WKND. 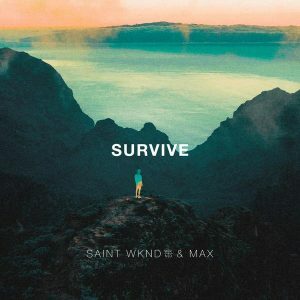 “Survive” originally opens with a soaring synth and then escalades into a heavy bass, trap influenced chorus, featuring MAX’s electrifying vocal interplays with arpeggios. “Been a fan of SAINT WKND’s production style for a minute now and when he sent me the base track for survive I immediately connected with it. 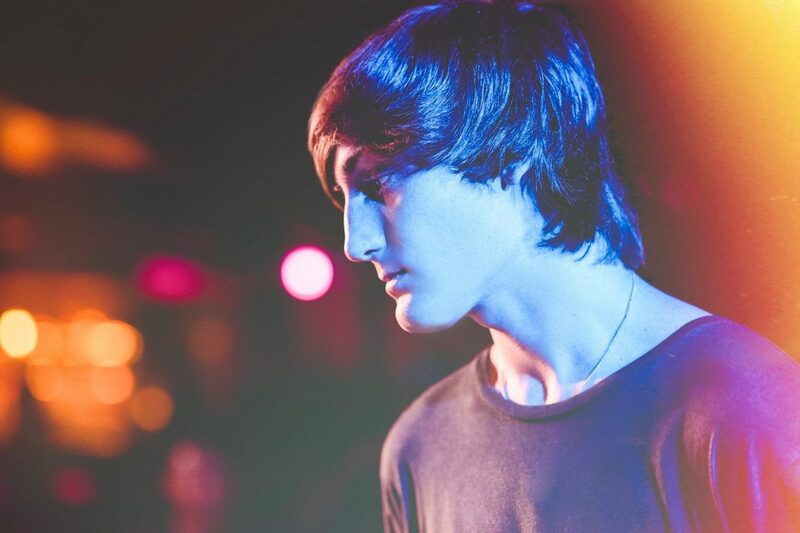 The progression of the topline and production together after the last few months has been so rad and unique and I’m so happy to share the final song finally!” said MAX.